Timeless wire furniture for your home & garden. Designed by Miranda Osborne & exclusive to Ico Traders, our simple handcrafted wire chairs, stools & tables are often multifunctional & light enough to move from room to room, space to space, for use inside & as outdoor furniture. The idea is to buy less, use it for more! 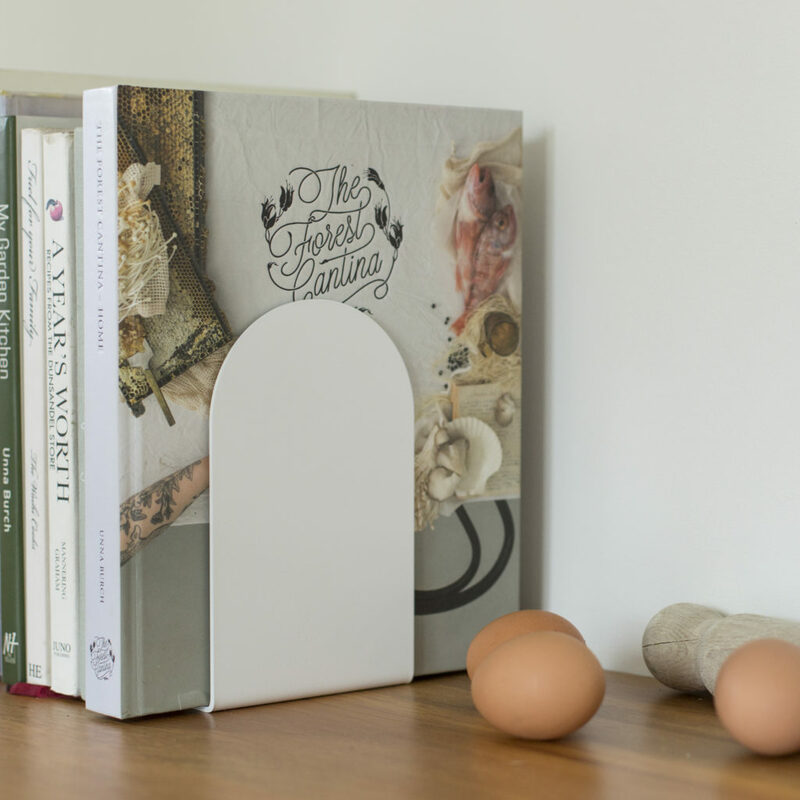 Working with wood & metal wire, Miranda has designed a range of simple homeware products that have style, quality & purpose. Our wooden items are created using sustainably grown white oak & are lovingly made in New Zealand, exclusively for Ico Traders. 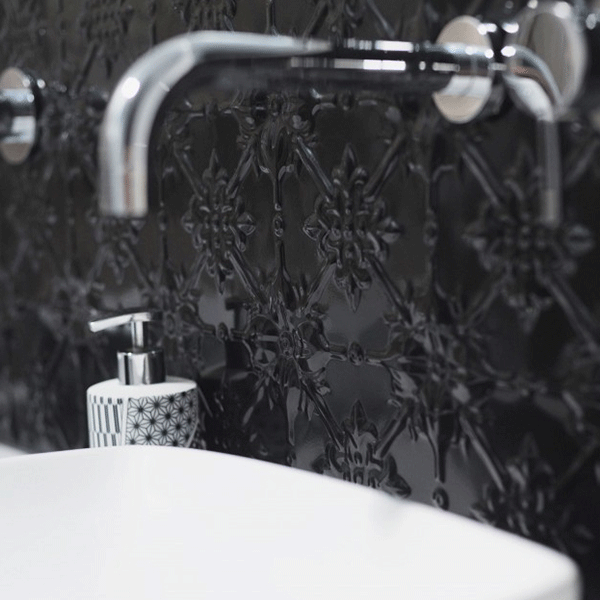 Pressed metal panels for ceilings, feature walls, kitchen counter fronts & splashbacks. Pressed Tin Panels® have created a range of pressed metal panels in heritage & modern patterns for domestic, commercial & architectural buildings. Because Pressed Tin Panels® use a specially formulated high grade aluminium, the panels can be used in wet areas, both inside & outside. Luxury New Zealand sheepskin designs. Come home to inspired living with a lounging system that will redefine the way you live. 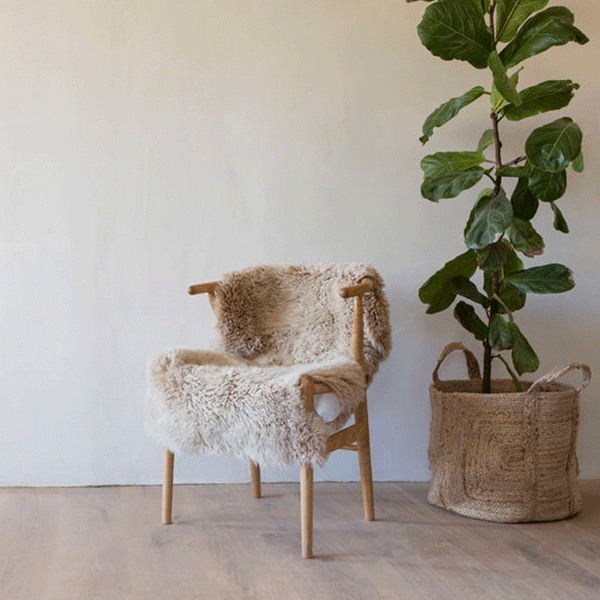 Reconnect to nature, with a range of New Zealand wool beanbags, rugs, cushions & handpicked natural sheepskins, designed by Wilson & Dorset. 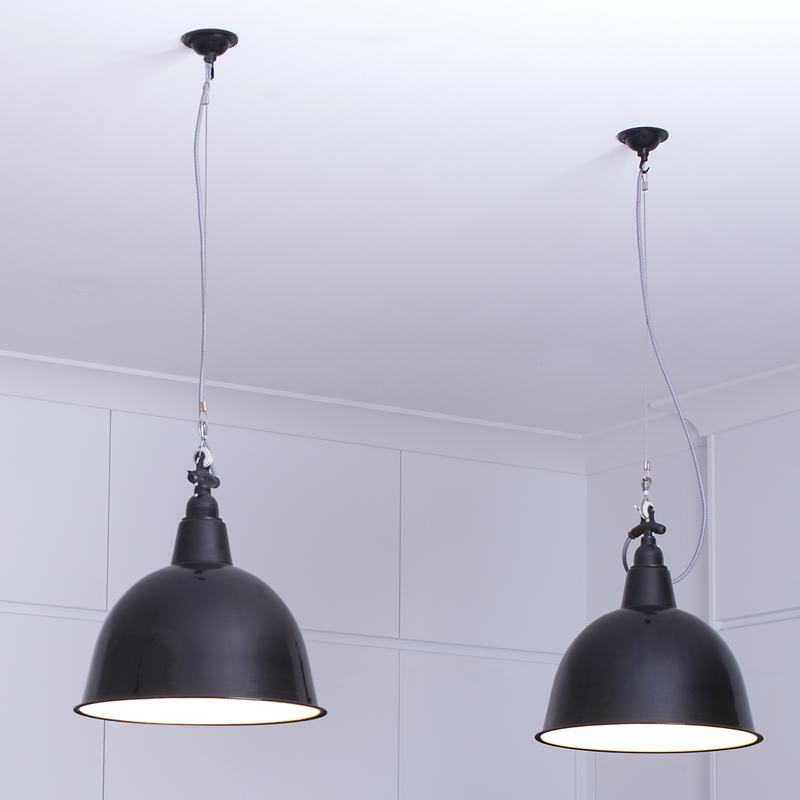 Our enamel lightshades are made using original moulds & traditional methods from the 1960’s, then baked with vitreous enamel, giving the lights a hardened gloss finish that is high quality, easy to clean & unique in design.